In the final installment of Sally Christie’s “tantalizing” (New York Daily News) Mistresses of Versailles trilogy, Jeanne Becu, a woman of astounding beauty but humble birth, works her way from the grimy back streets of Paris to the palace of Versailles, where the aging King Louis XV has become a jaded and bitter old philanderer. Jeanne bursts into his life and, as the Comtesse du Barry, quickly becomes his official mistress. After decades of suffering the King's endless stream of Royal Favorites, the princesses of the Court have reached a breaking point. Horrified that he would bring the lowborn Comtesse du Barry into the hallowed halls of Versailles, Louis XV’s daughters, led by the indomitable Madame Adelaide, vow eternal enmity and enlist the young dauphiness Marie Antoinette in their fight against the new mistress. But as tensions rise and the French Revolution draws closer, a prostitute in the palace soon becomes the least of the nobility’s concerns. Told in Christie’s witty and engaging style, the final book in The Mistresses of Versailles trilogy will delight and entrance fans as it once again brings to life the sumptuous and cruel world of eighteenth century Versailles, and France as it approaches irrevocable change. Sally Christie is the author of The Sisters of Versailles and The Rivals of Versailles. She was born in England and grew up around the world, attending eight schools in three different languages. She spent most of her career working in international development and currently lives in Toronto. 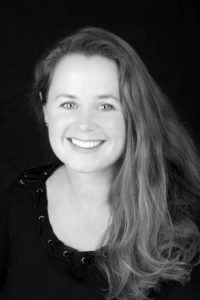 Visit SallyChristieAuthor.com to find out more about Sally and the Mistresses of Versailles trilogy. You can also find her on Facebook, Goodreads, and Amazon. 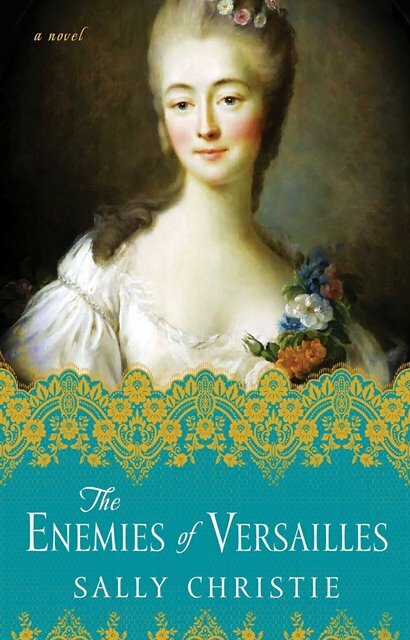 Five copies of The Enemies of Versailles are up for grabs during the blog tour! To enter, please see the Gleam form below. – Giveaway ends at 11:59pm EST on March 31st. You must be 18 or older to enter.